For manual tempered venting to gas purge of LV systems. For automated tempered venting to gas purge of LV systems. For manual tempered venting to dry inert gas purge of UHV/HV systems. 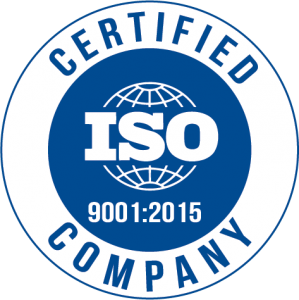 Recommended for use in chamber pre-conditioning and contamination control procedures. 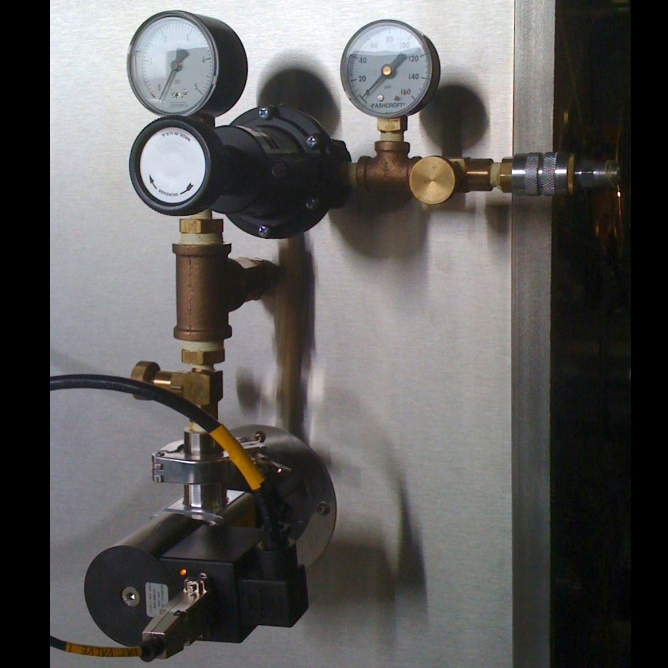 Recommended for use during power failure of automated UHV/HV system: Ideally, UHV/HV systems should be always be vented to dry inert gas purge even during power failure. 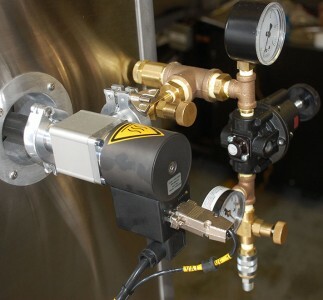 Metering is manually set/adjusted to prevent side-effects of too rapid a vent. 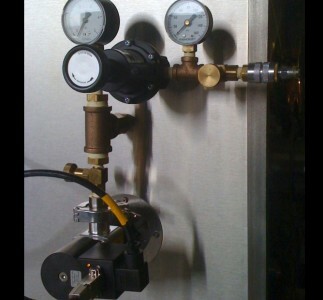 For automated tempered venting to dry inert gas purge of UHV/HV systems. NOTE: Ideally, UHV/HV systems should be always be vented to dry inert gas purge even during power failure. 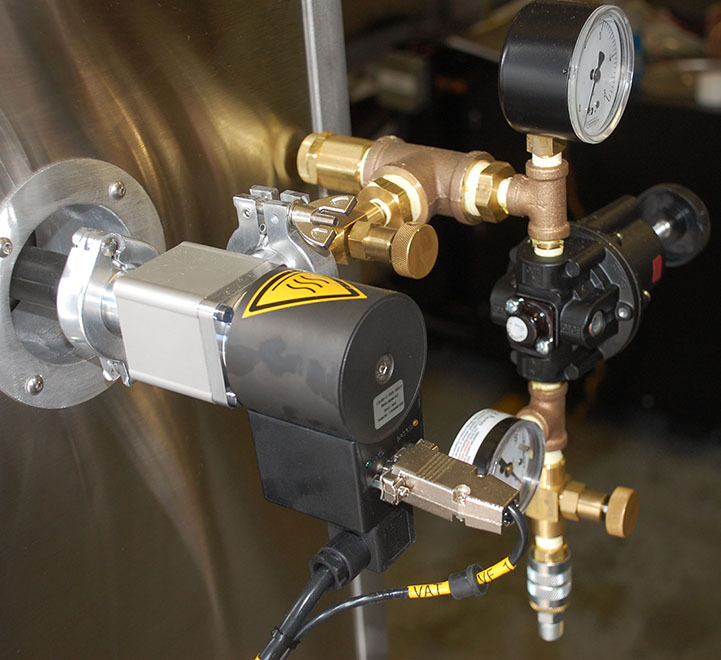 See our UHV/HV manual purge kit option for manual venting during a power failure.